Your Brand will look its best with Great Graphics USA! 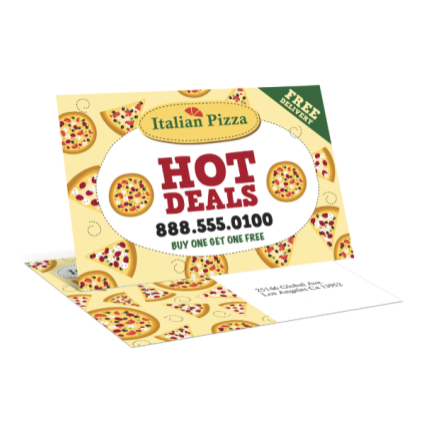 Postcards are an ideal way to attract new business, stay in touch with existing clients, thank and reward loyal customers. 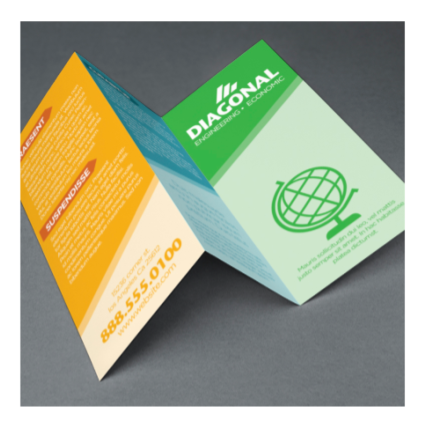 Brochures are available in a variety of sizes with a wide range of folding options, ideal for showcasing all types of products and services.